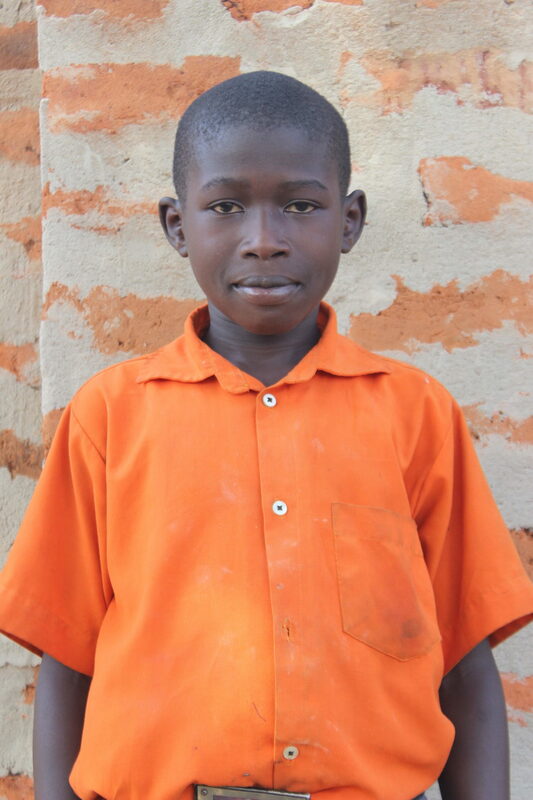 Search for and select a child to sponsor and we’ll connect you. 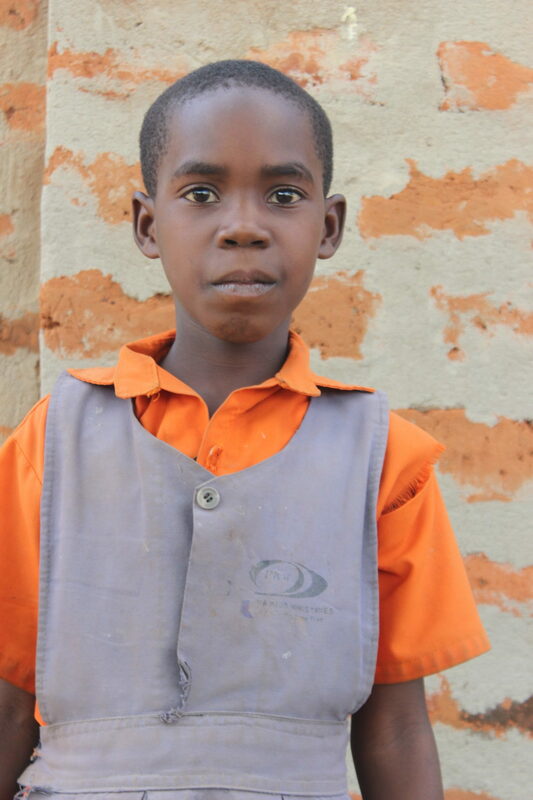 One of the most devastating realities of poverty is that it robs children of their future. 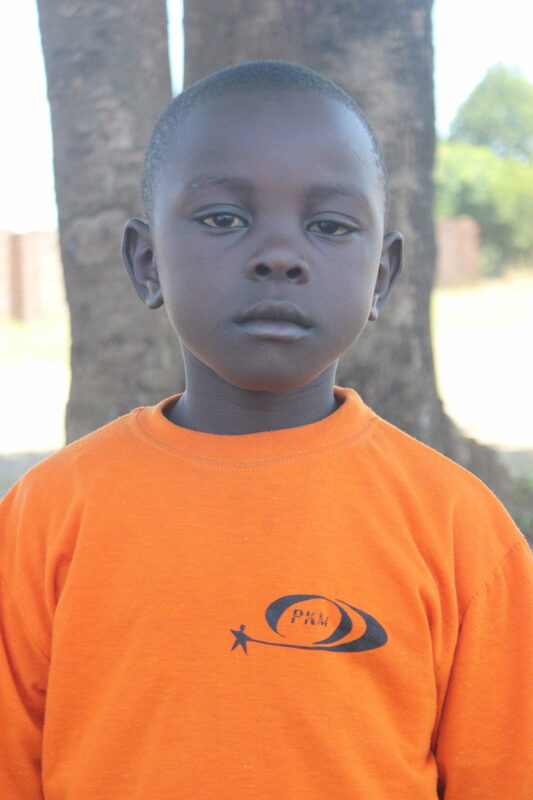 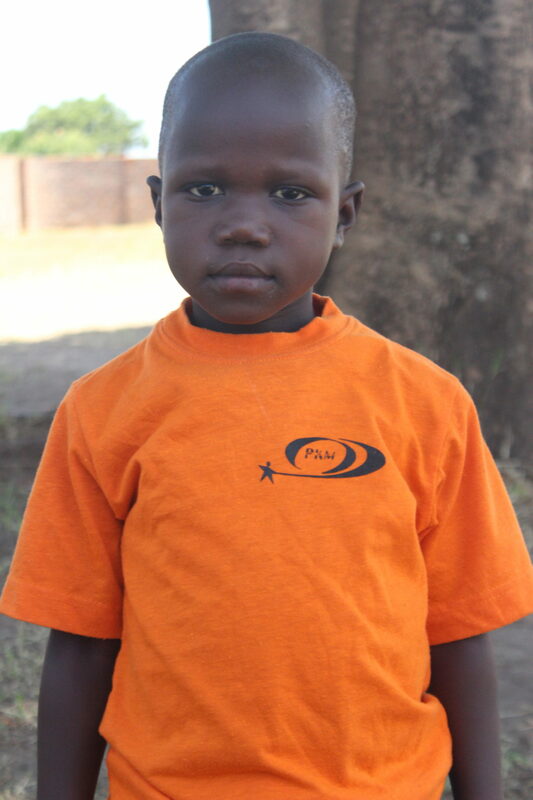 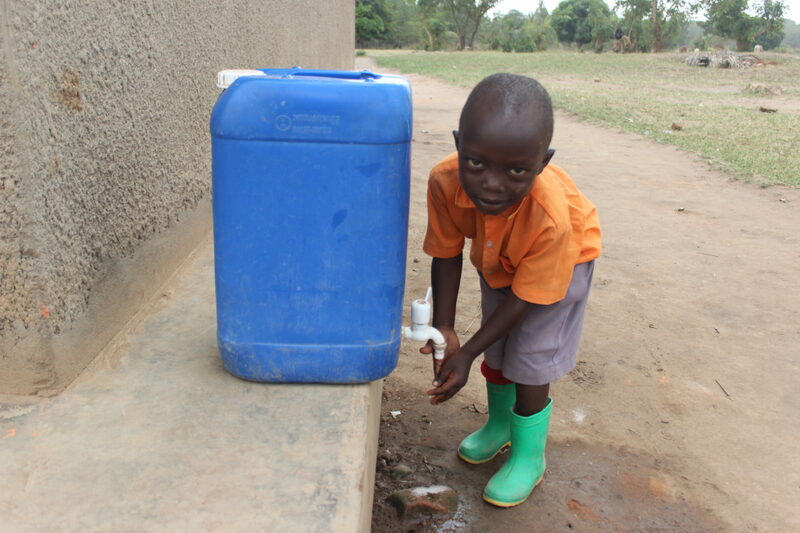 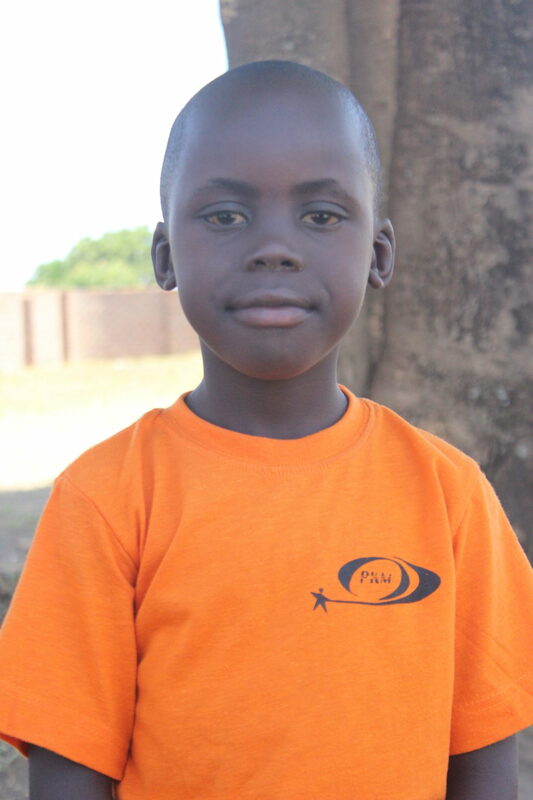 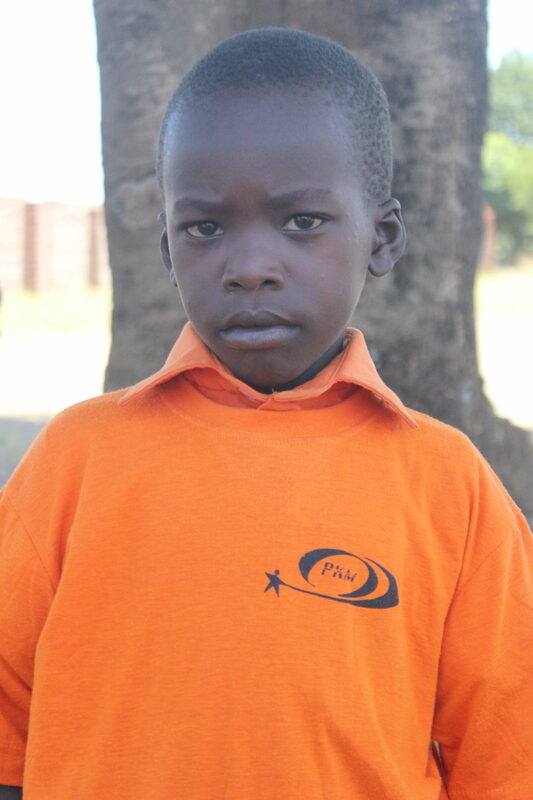 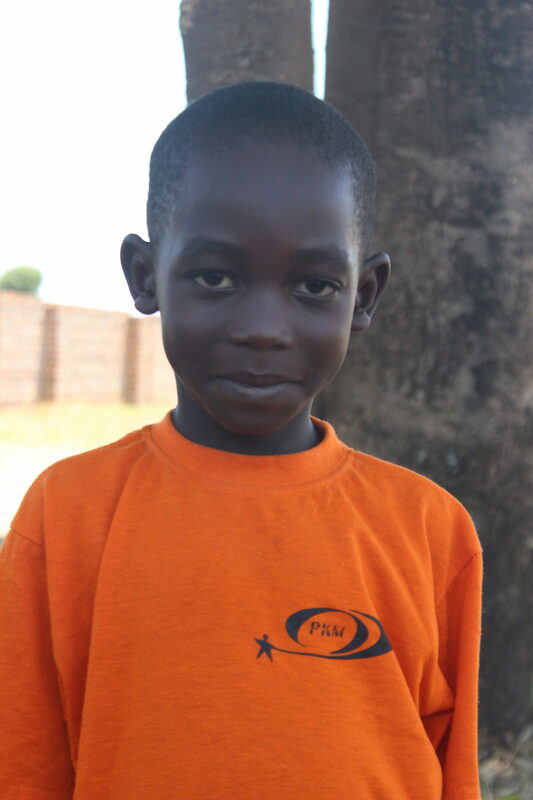 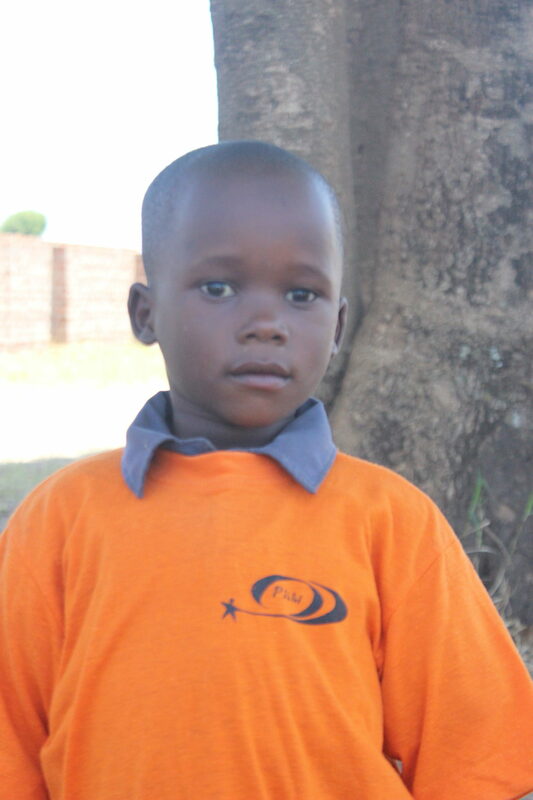 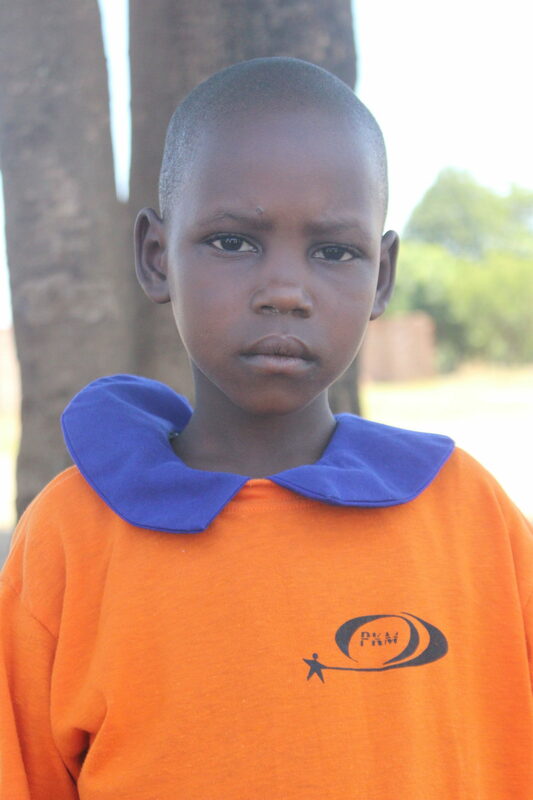 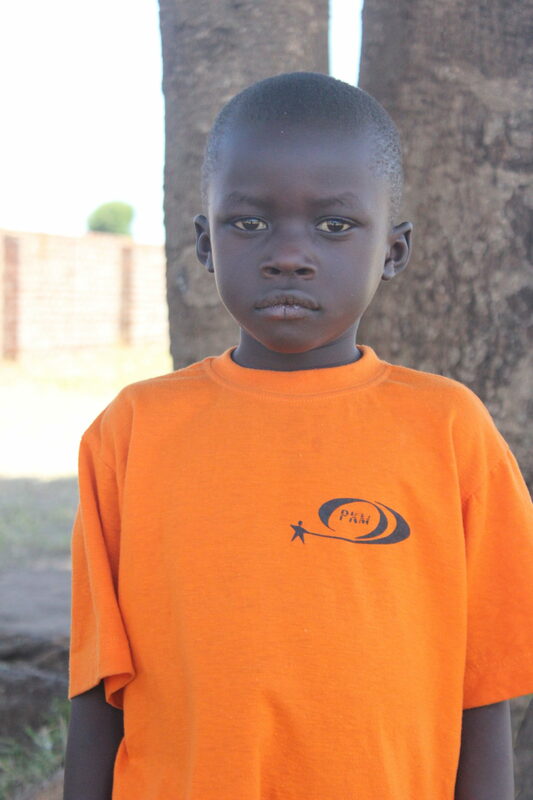 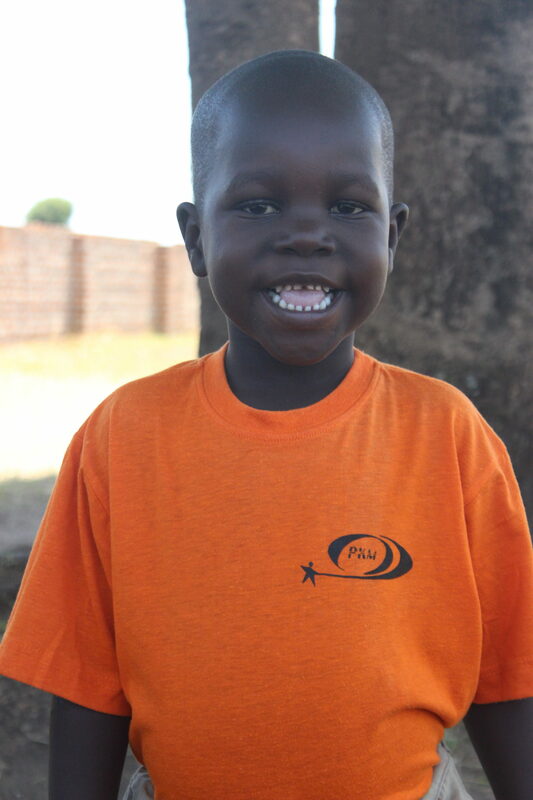 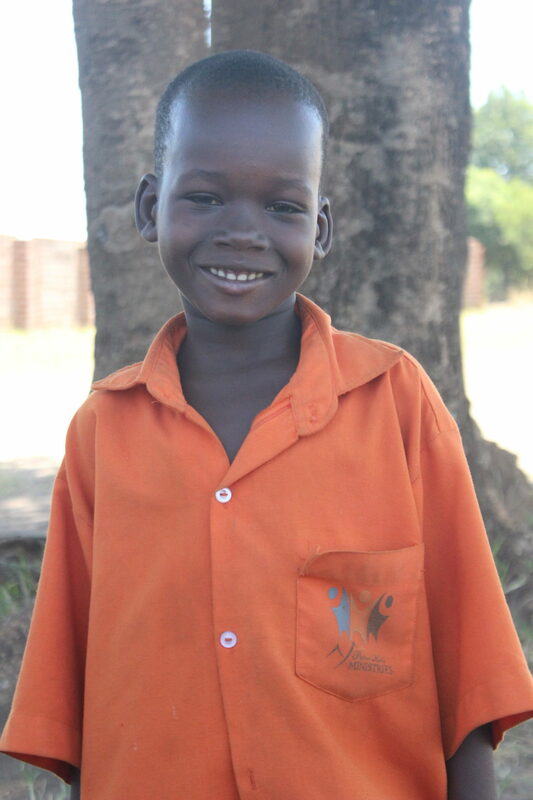 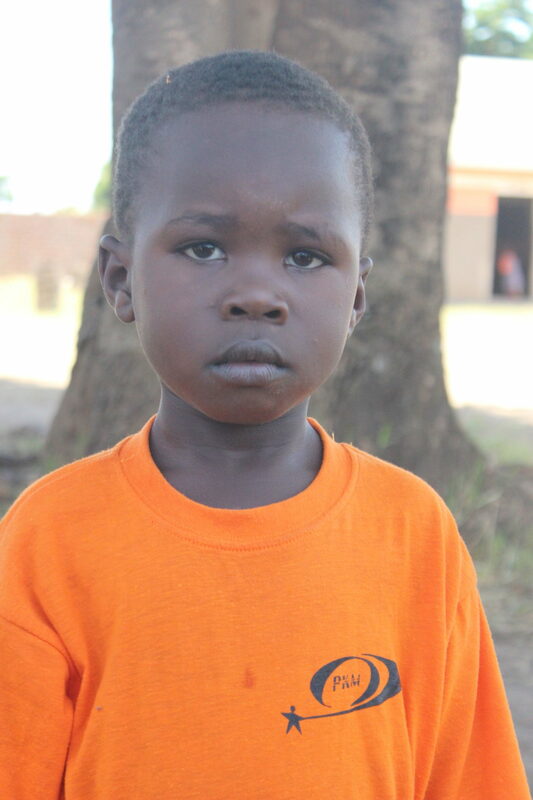 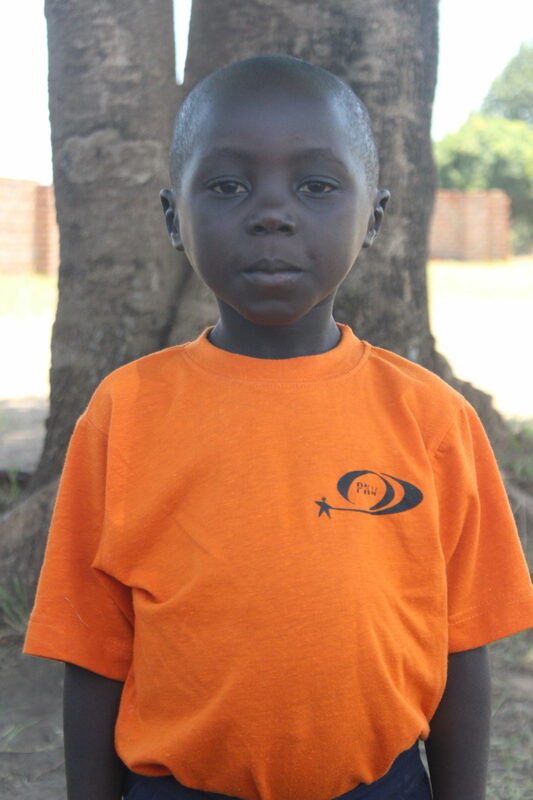 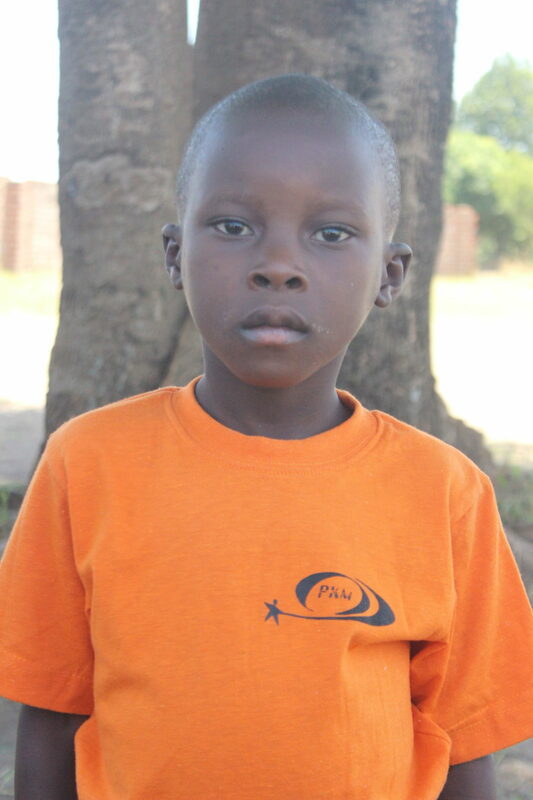 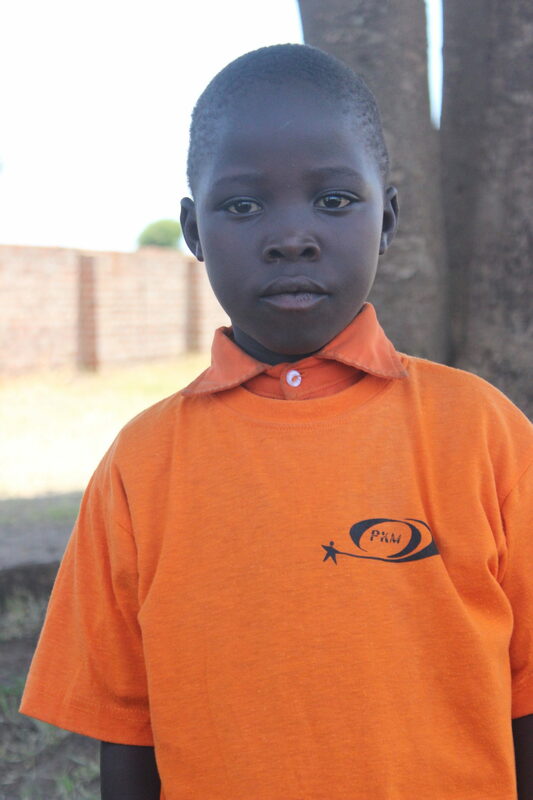 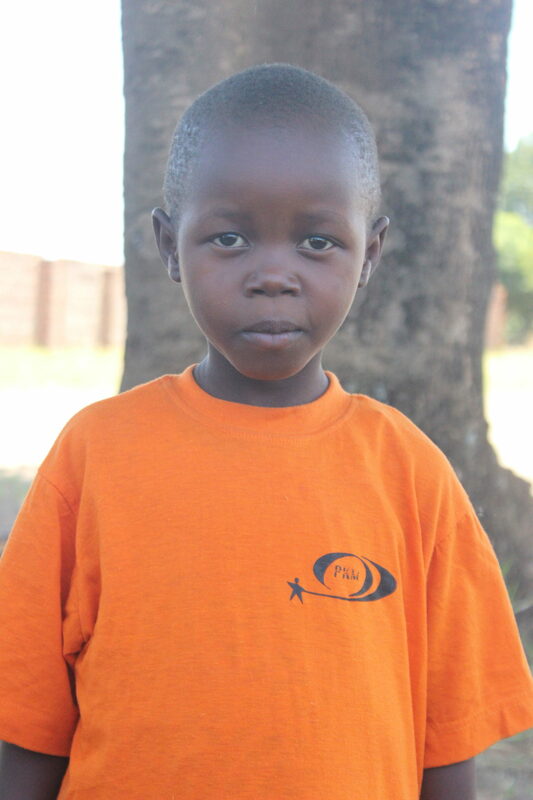 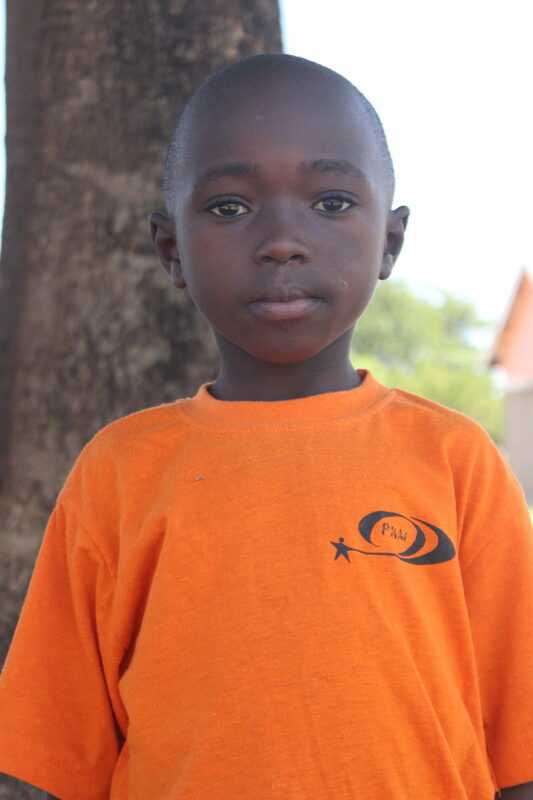 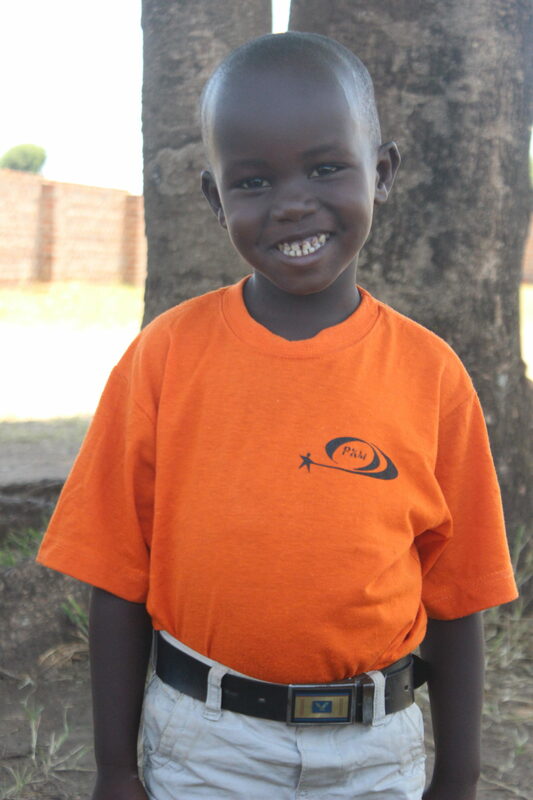 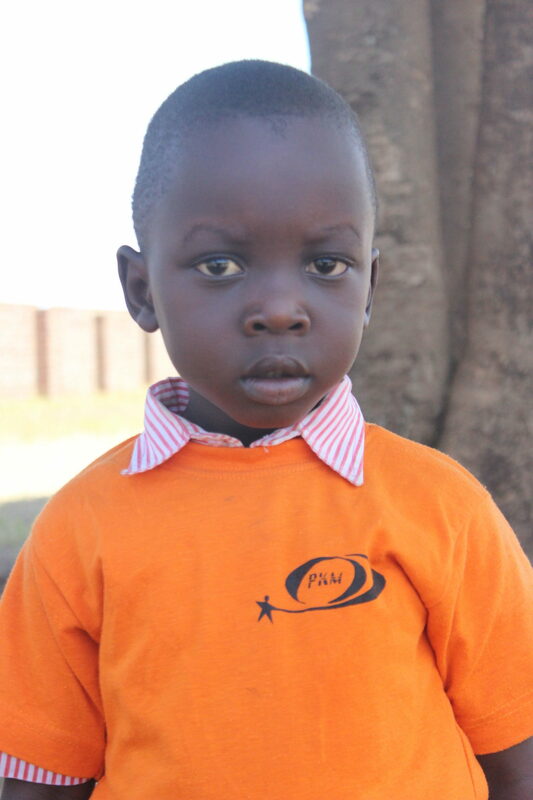 But through sponsorship, you can transform a child’s life and lay the foundation for a hopeful future. 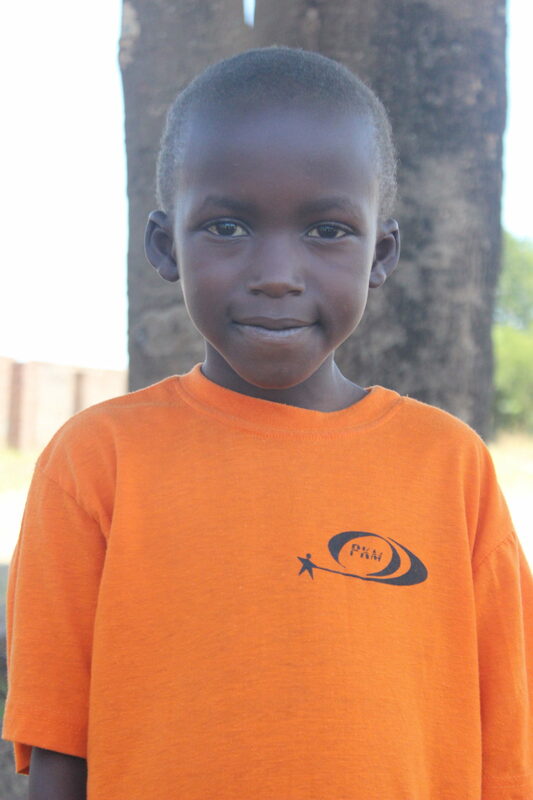 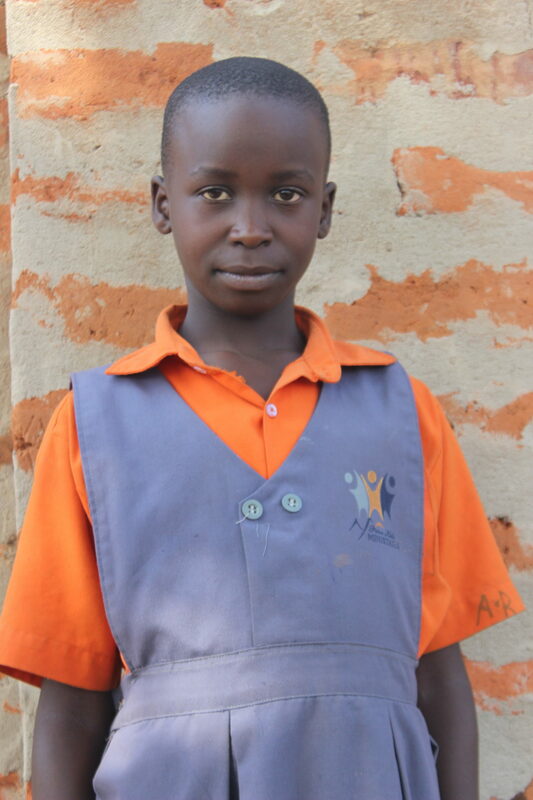 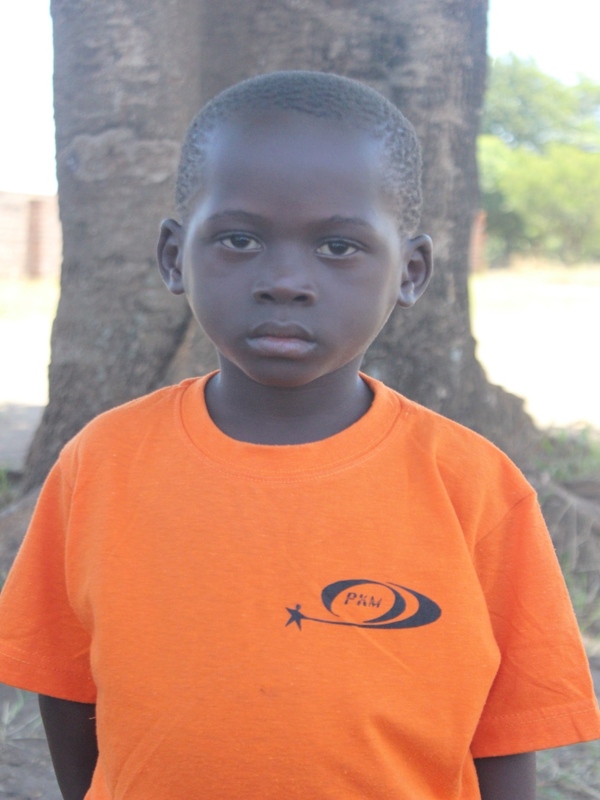 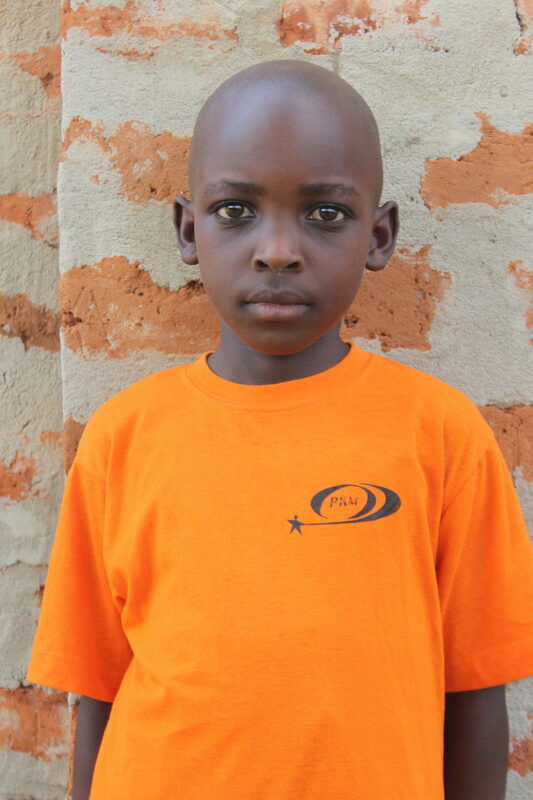 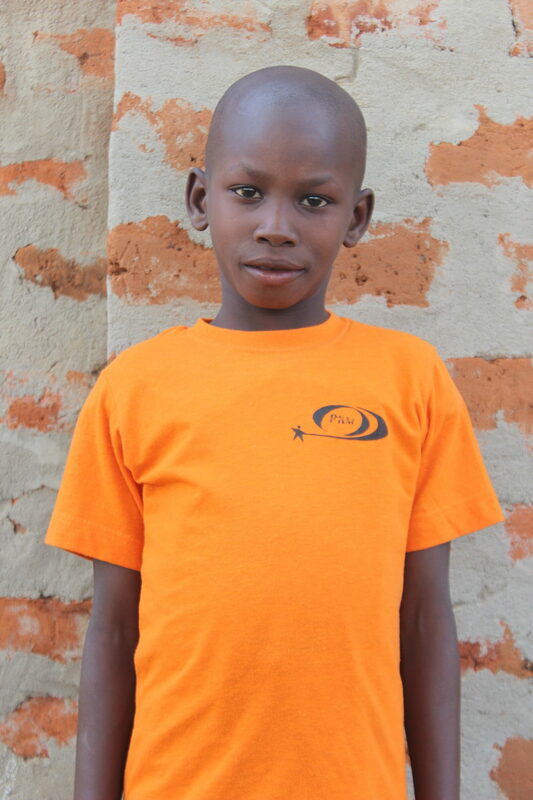 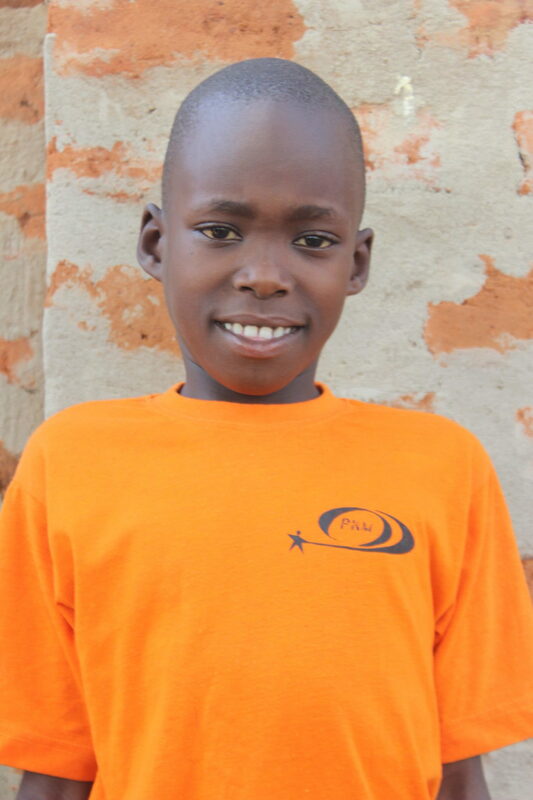 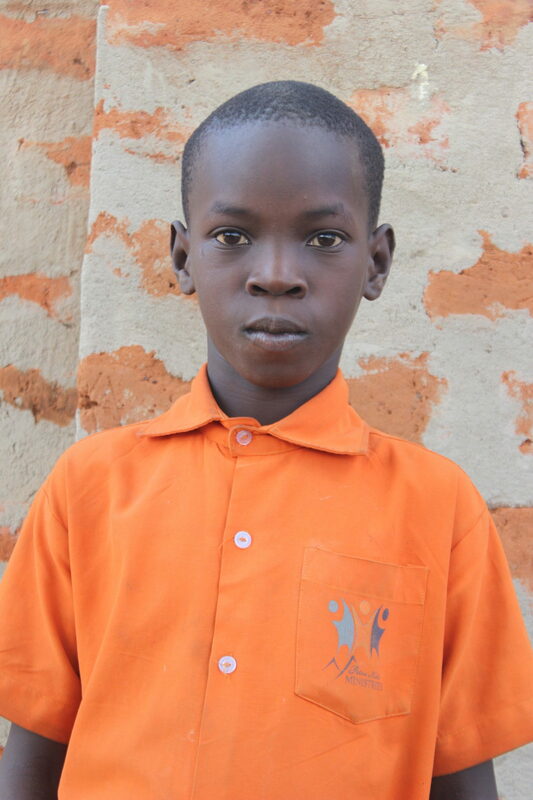 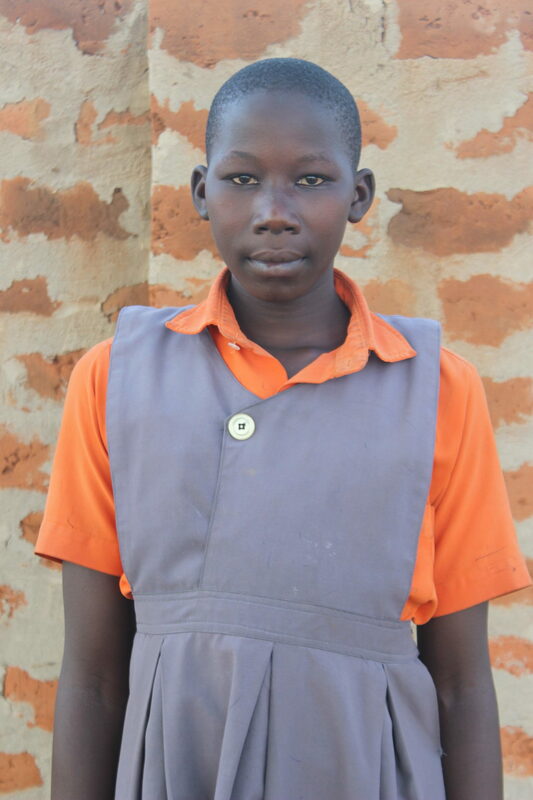 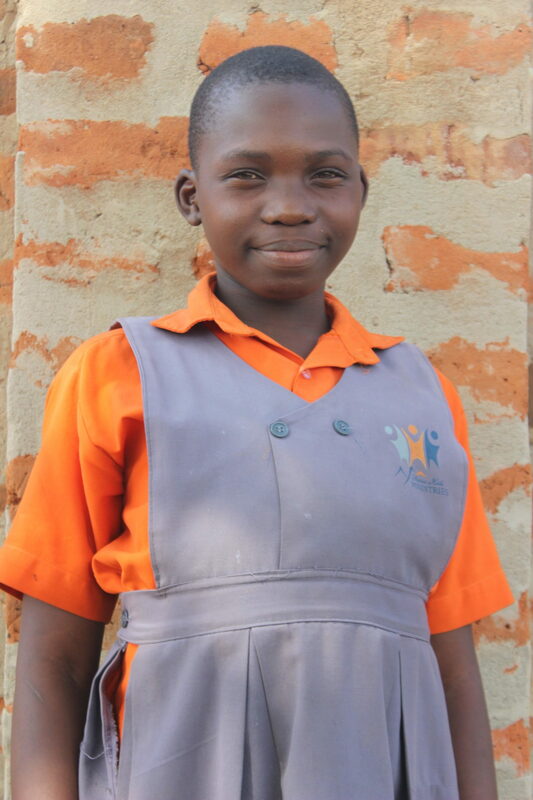 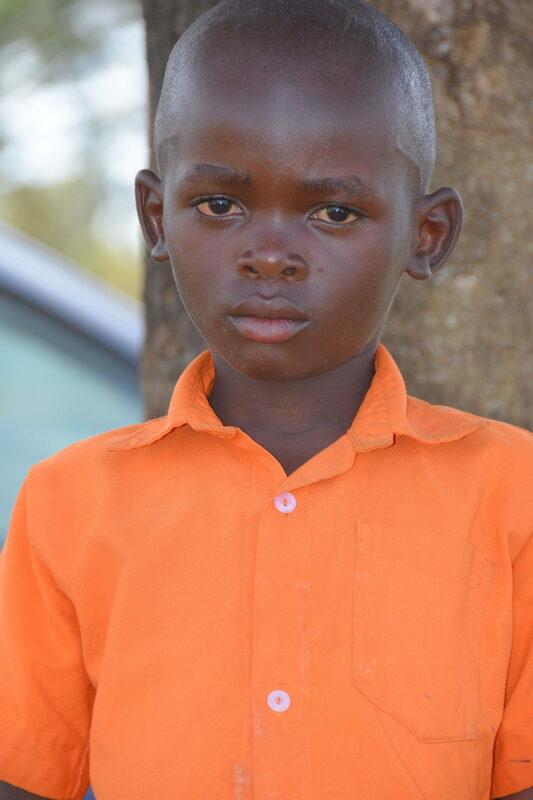 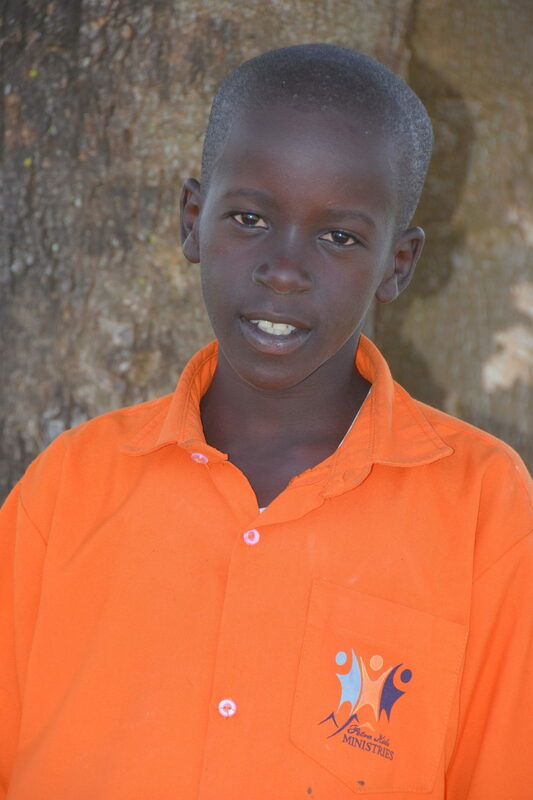 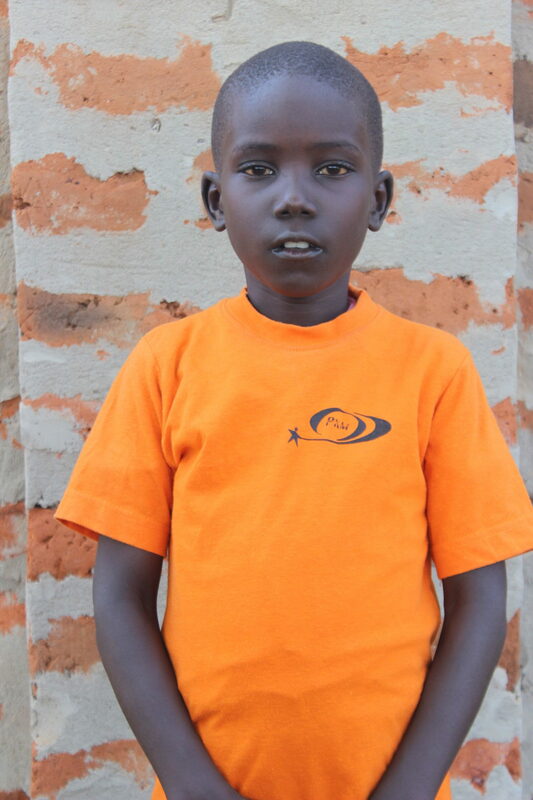 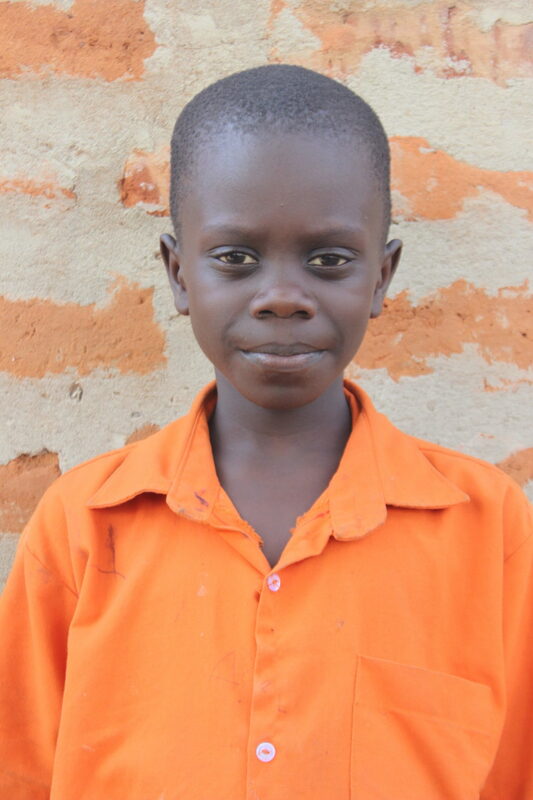 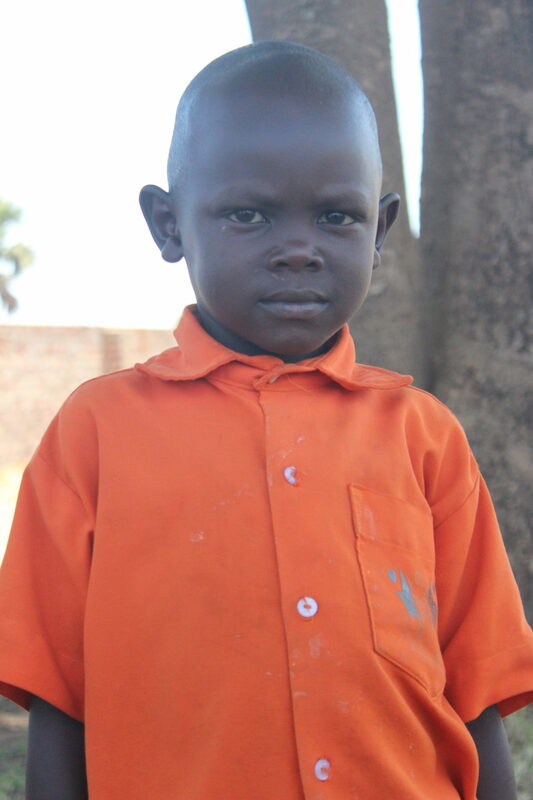 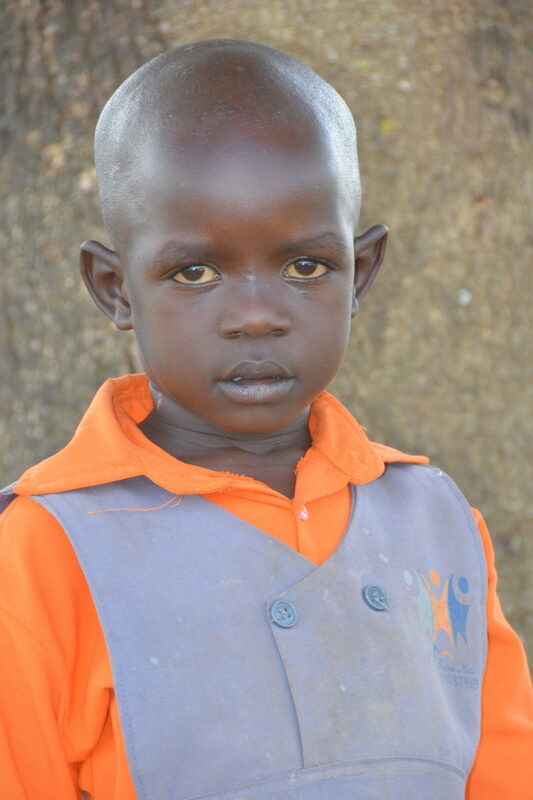 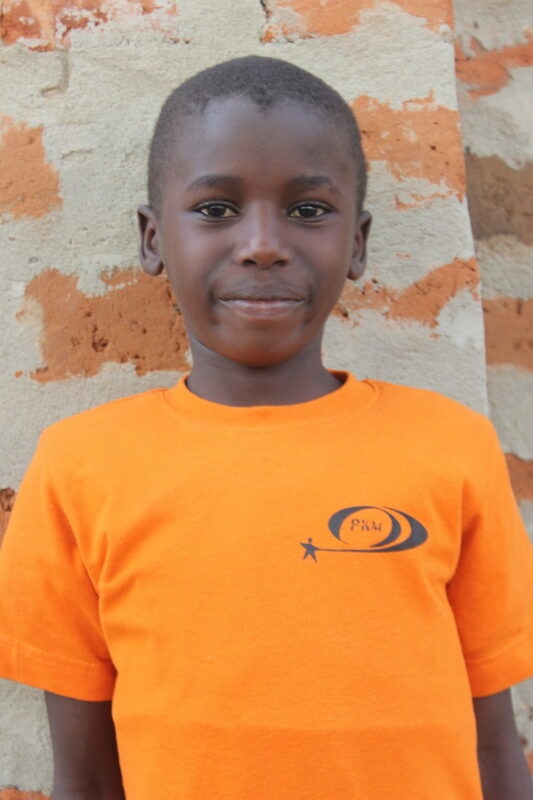 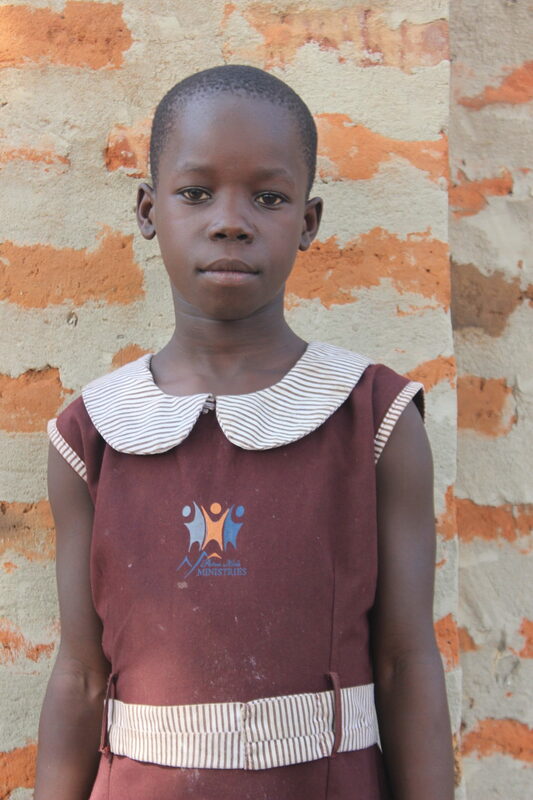 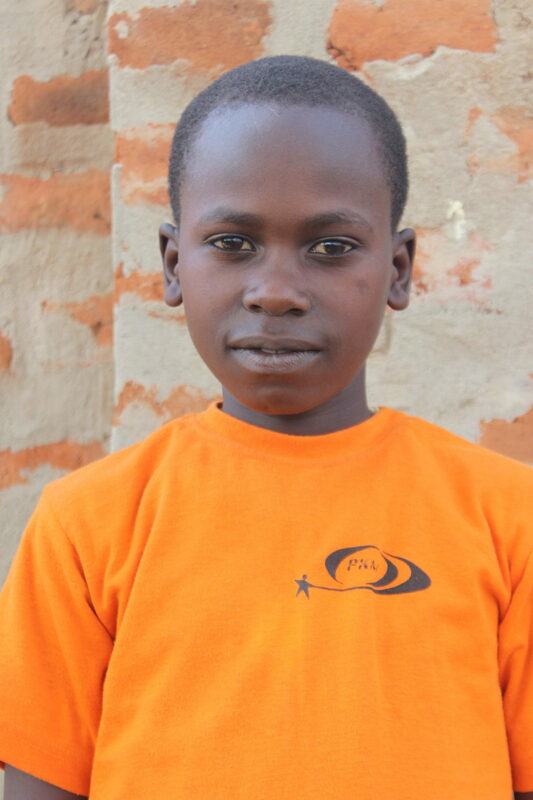 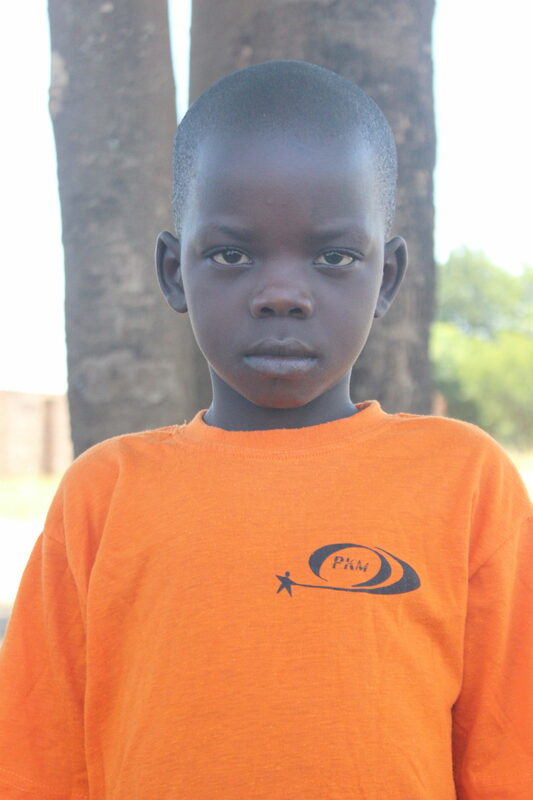 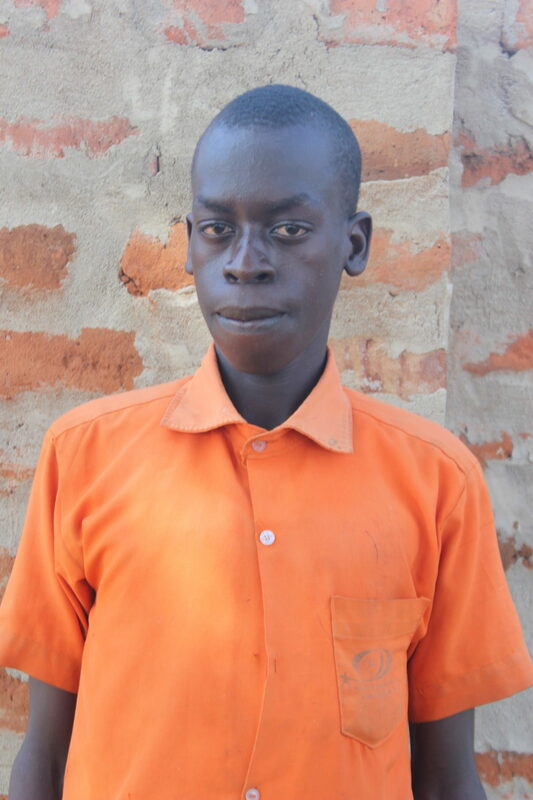 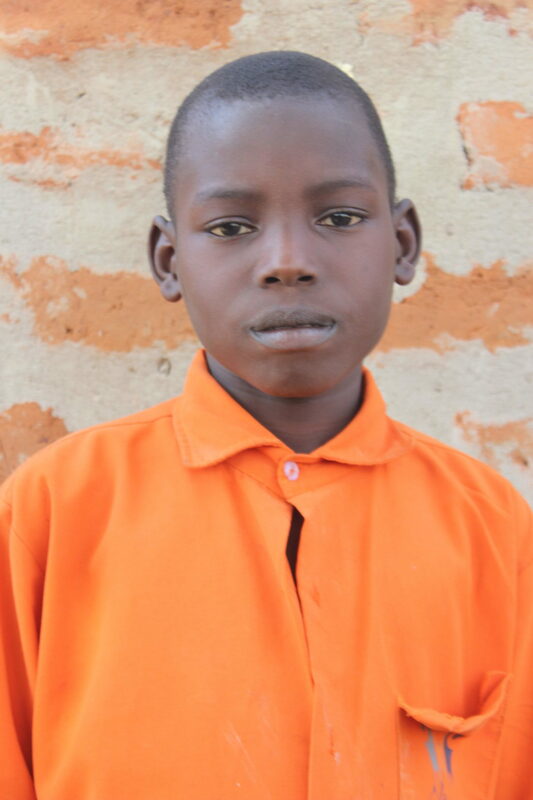 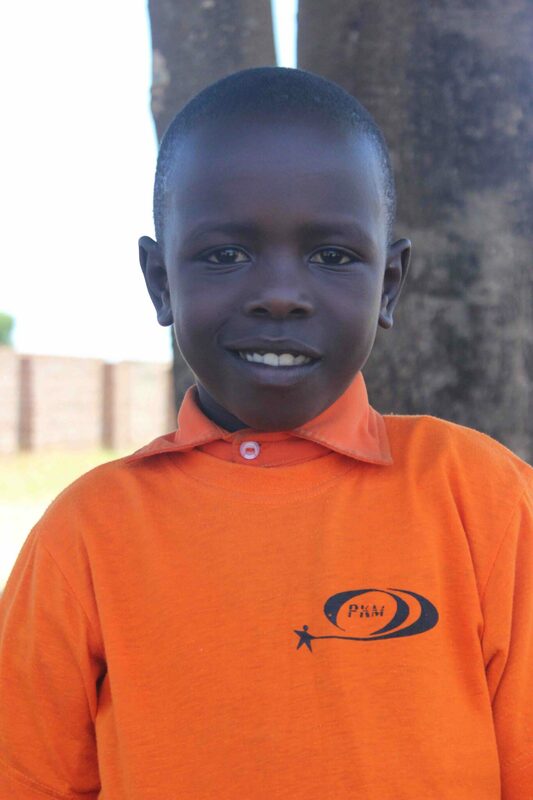 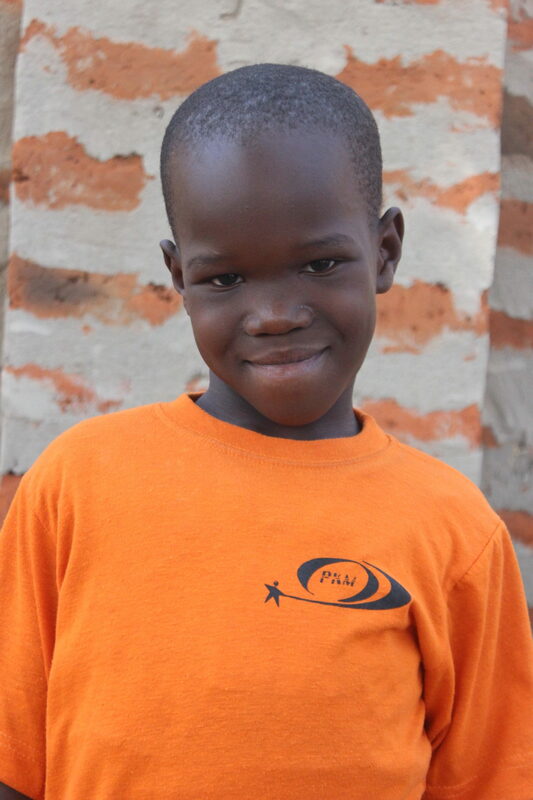 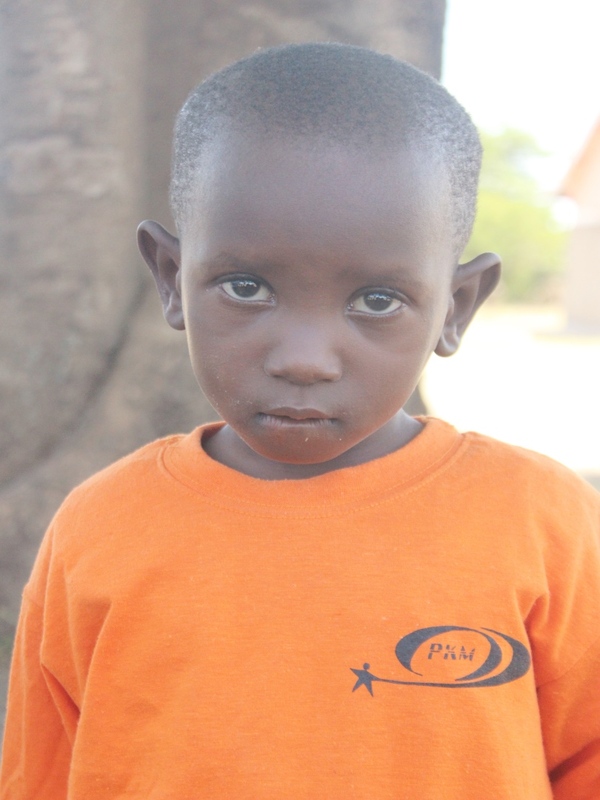 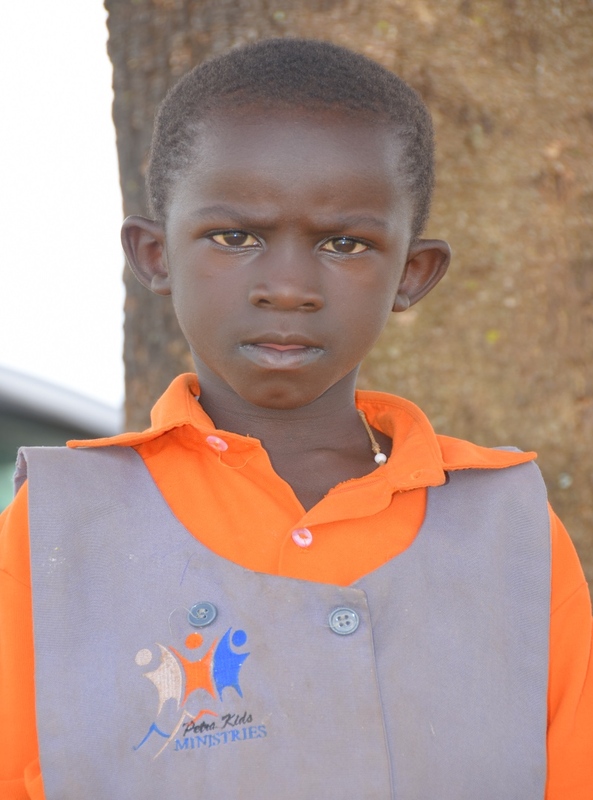 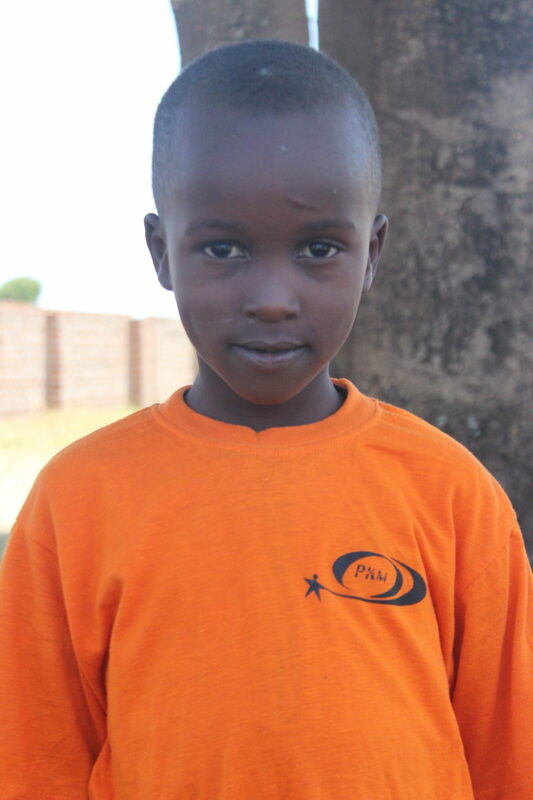 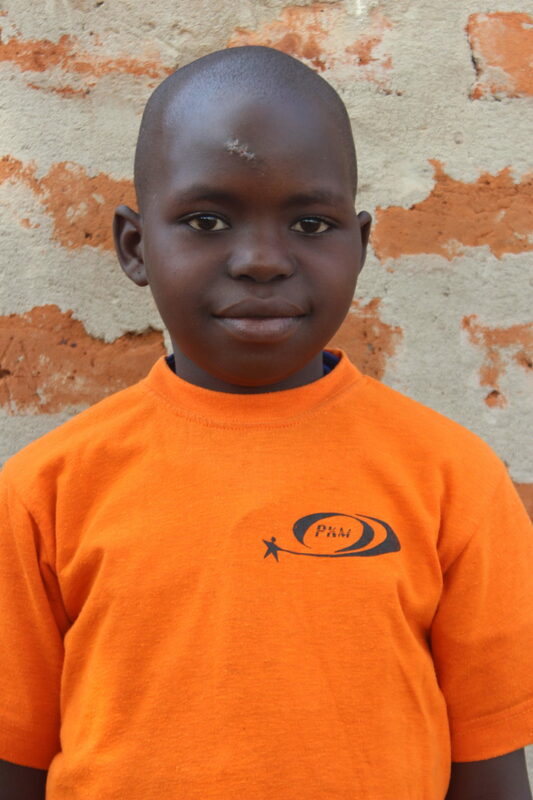 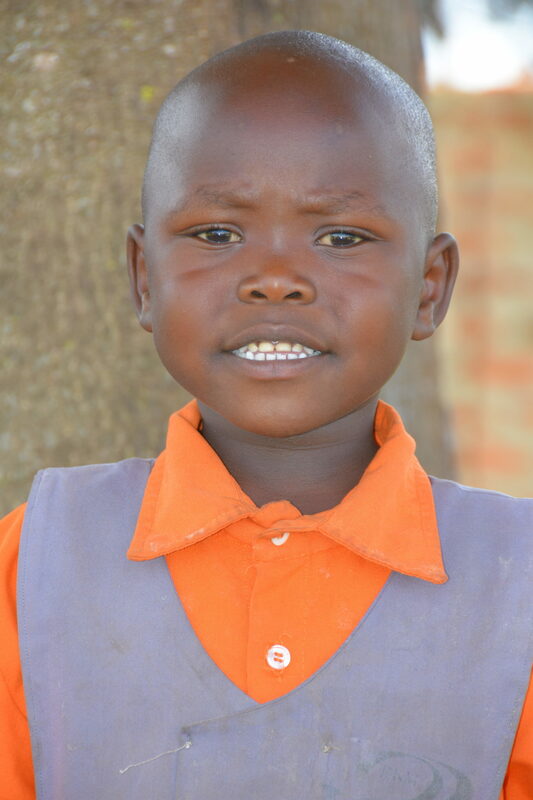 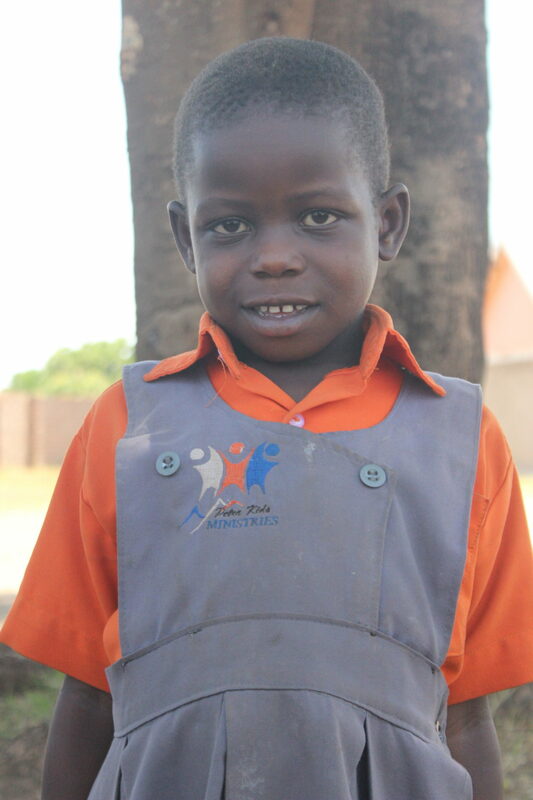 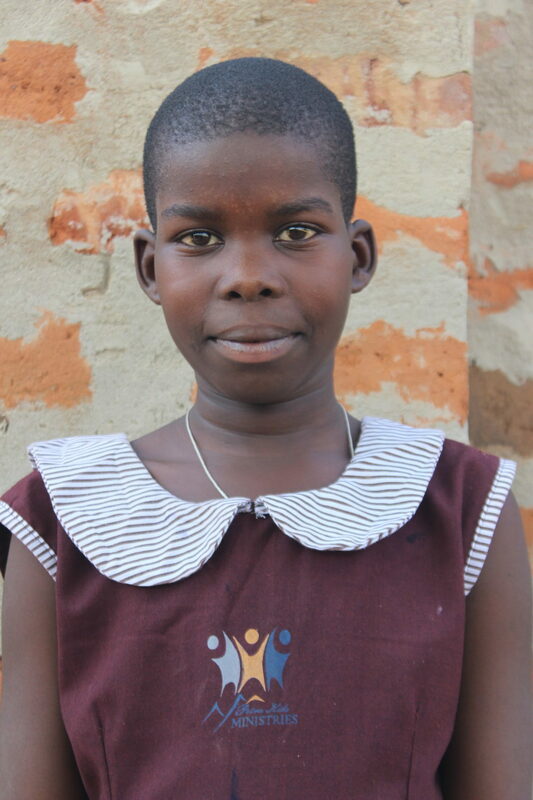 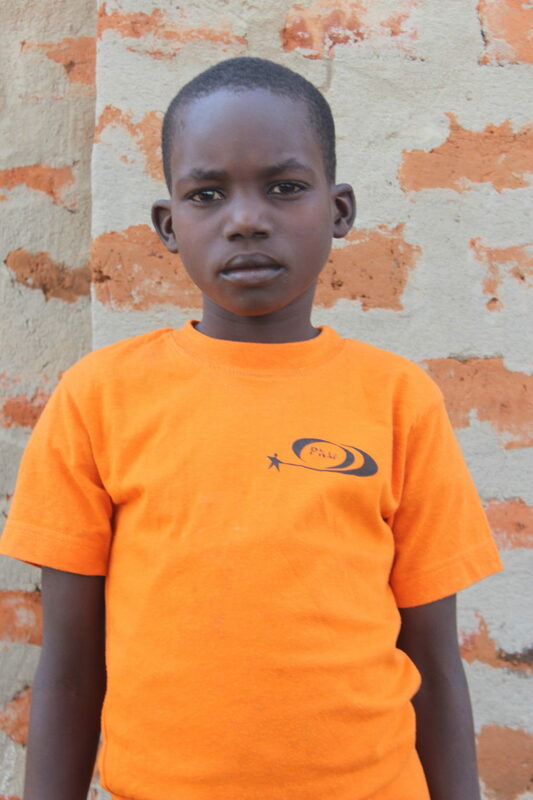 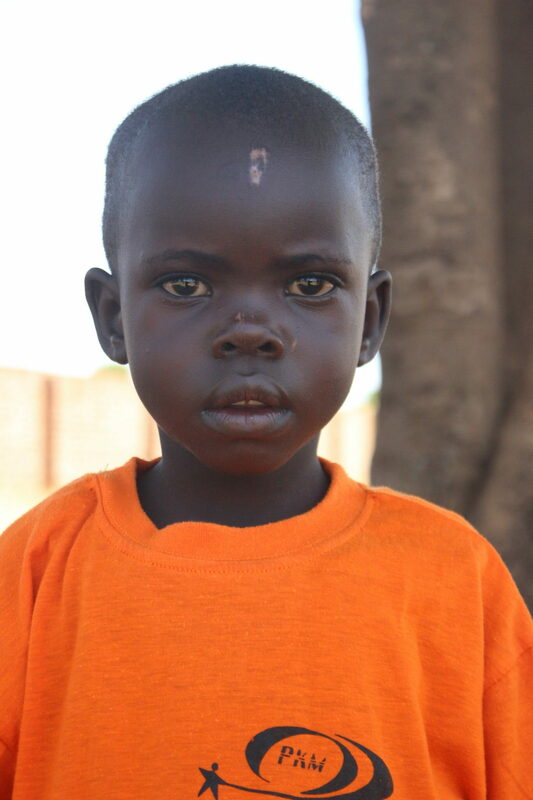 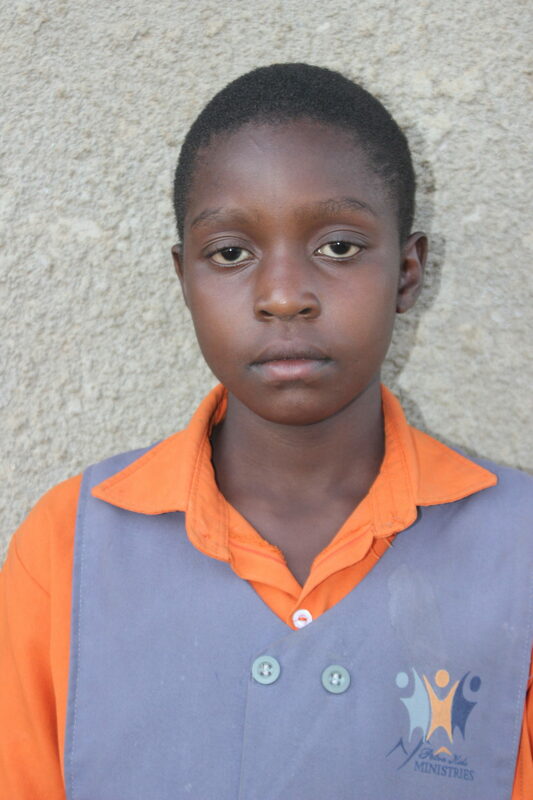 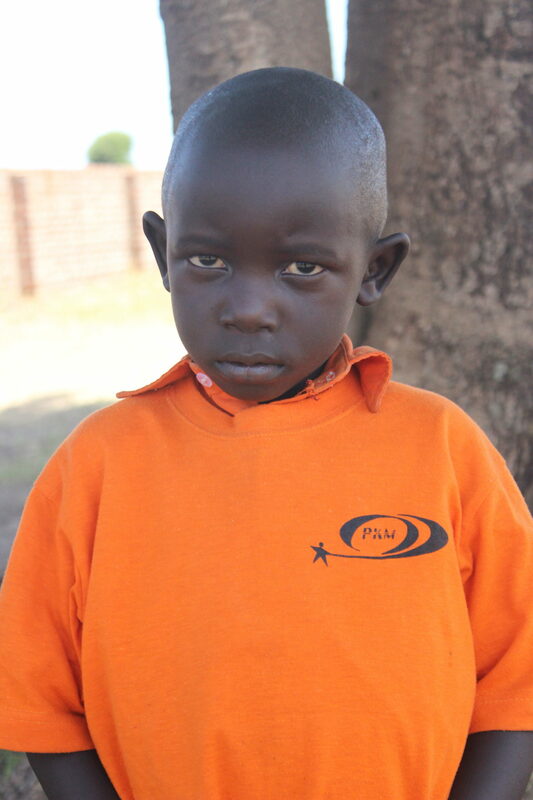 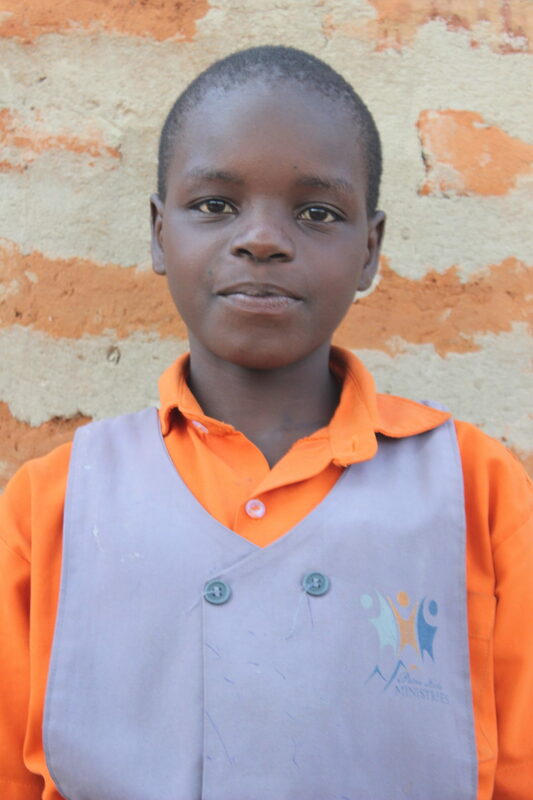 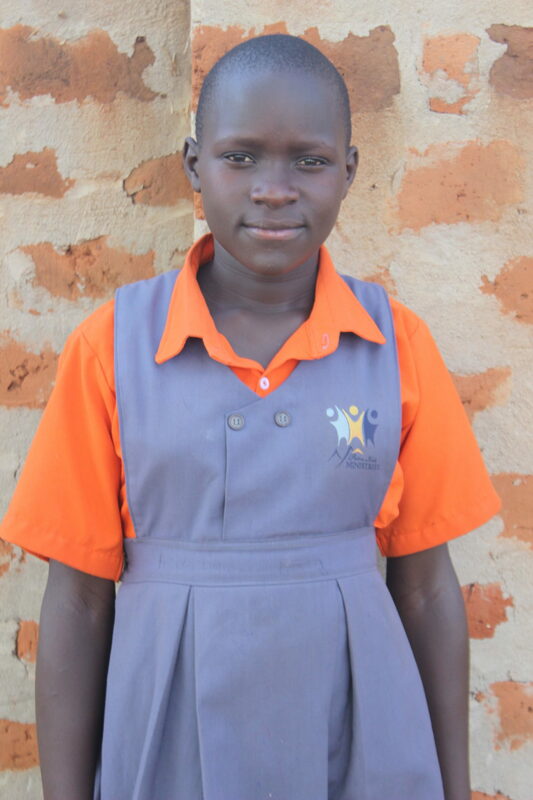 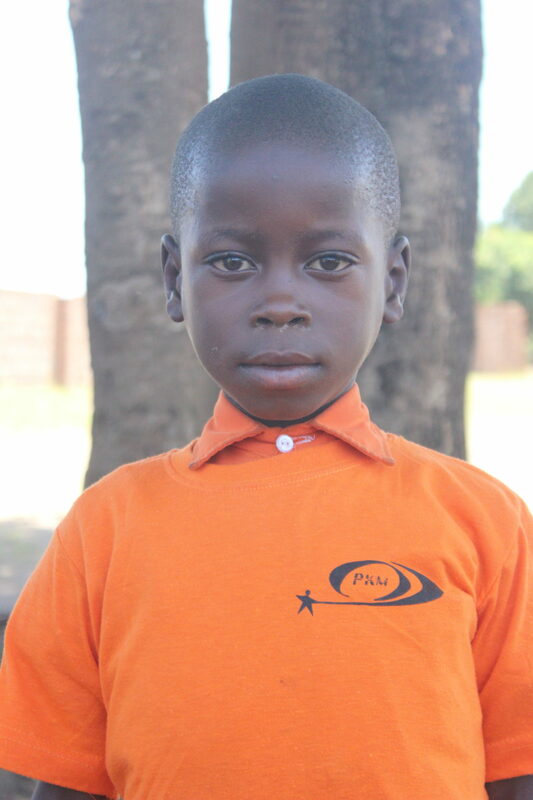 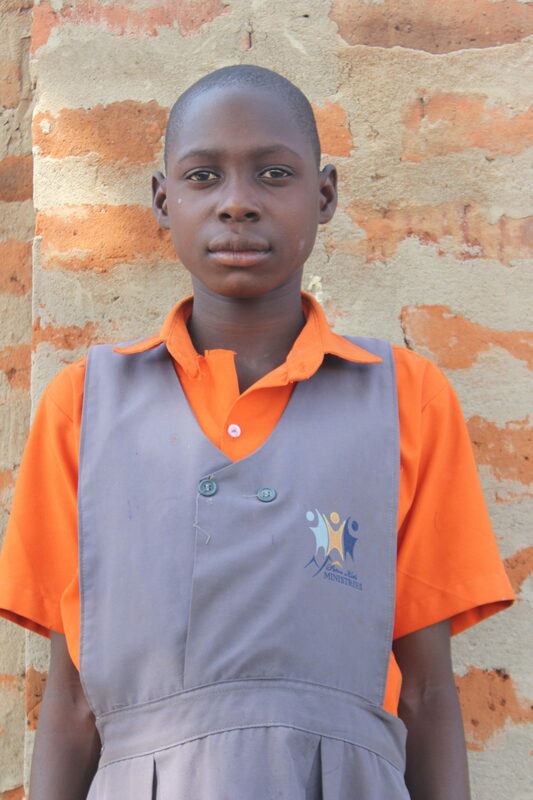 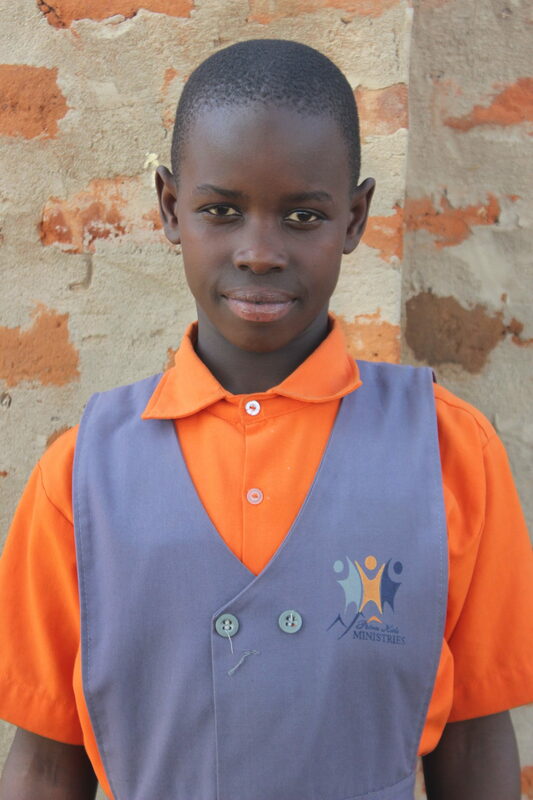 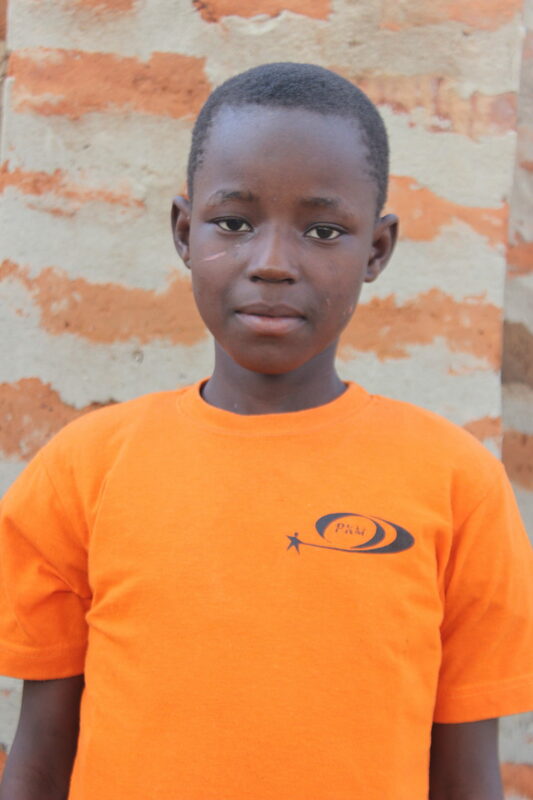 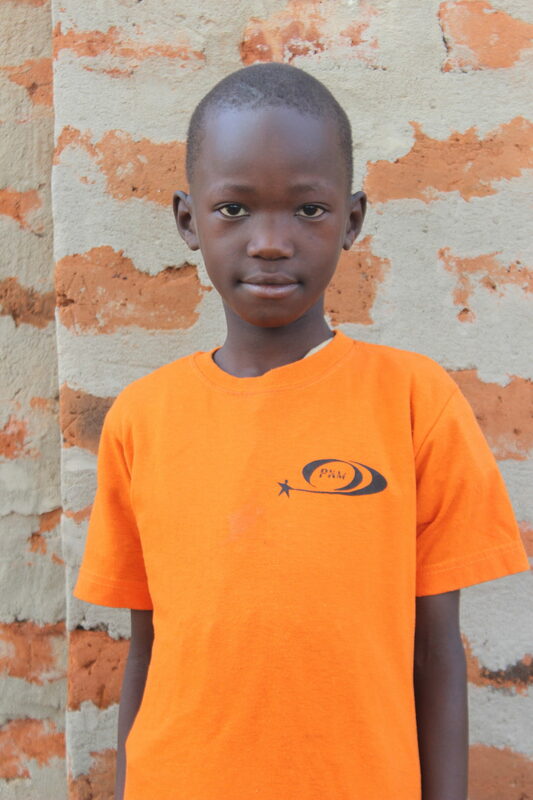 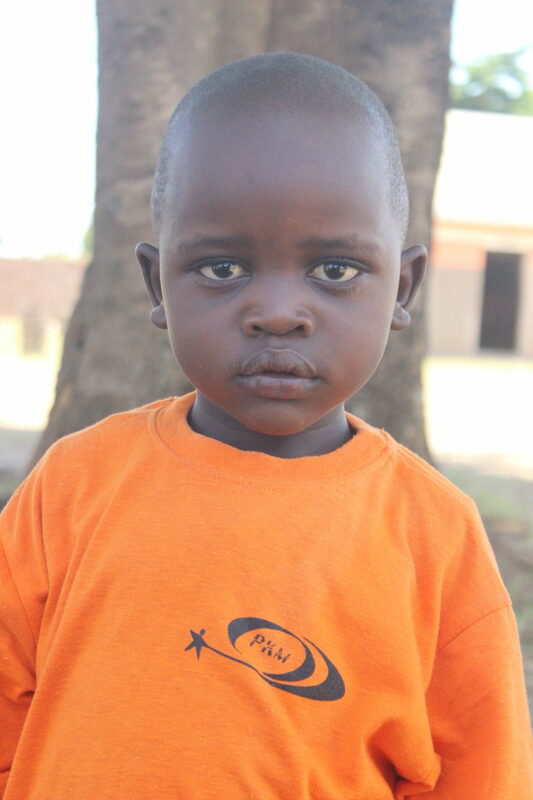 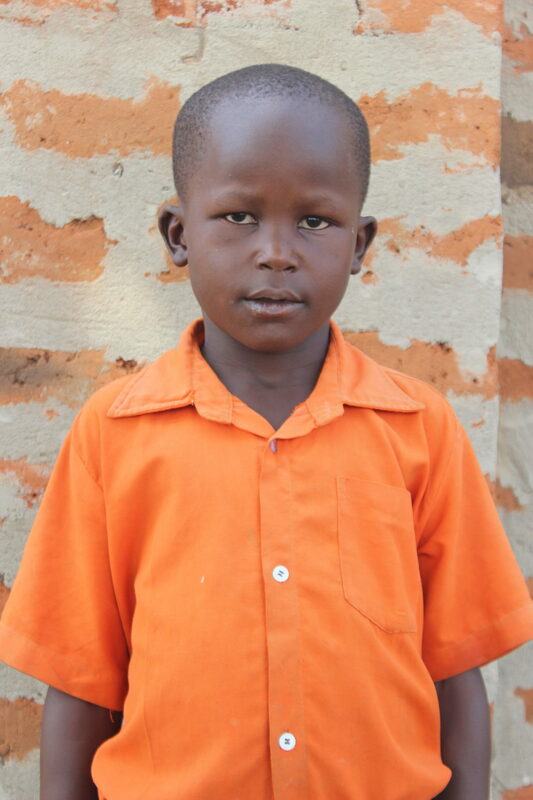 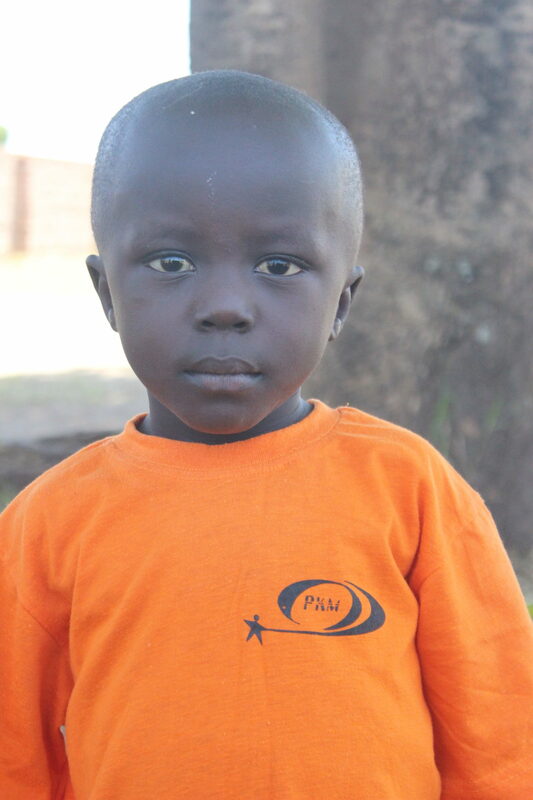 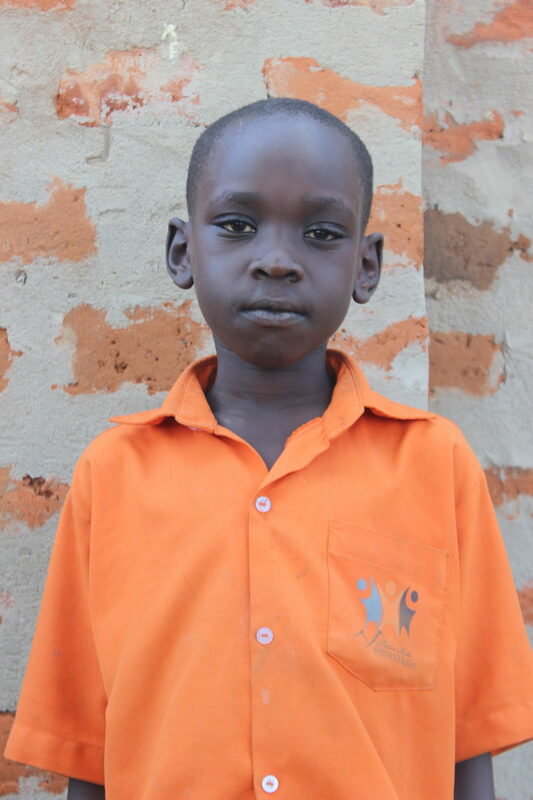 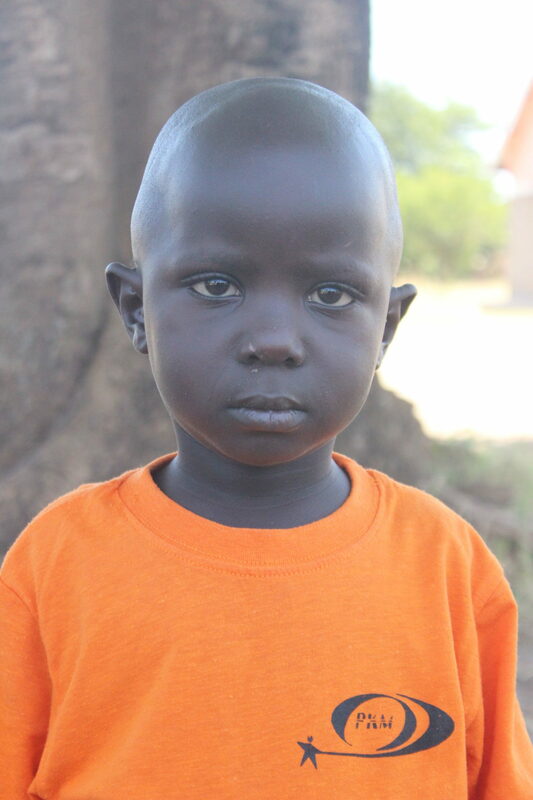 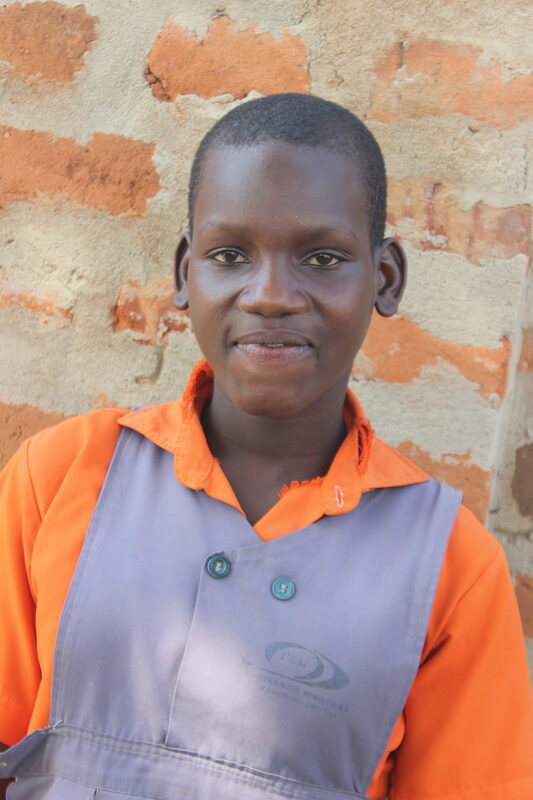 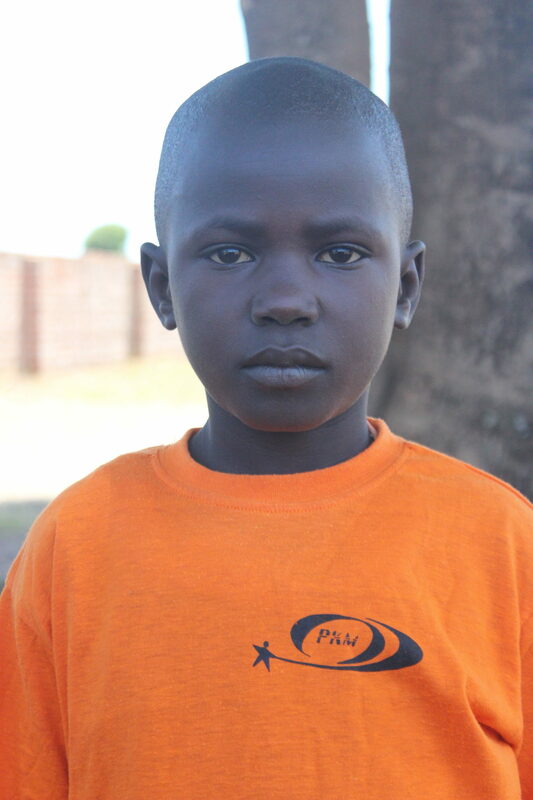 Personal: Your sponsored child will write to you and send pictures, and you’ll receive updates about how the child is doing — connecting you with your sponsored child and his or her family and daily life. 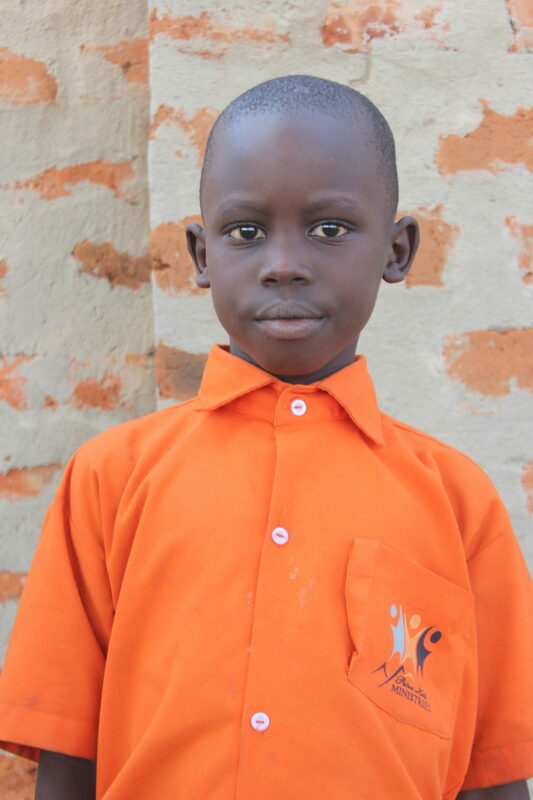 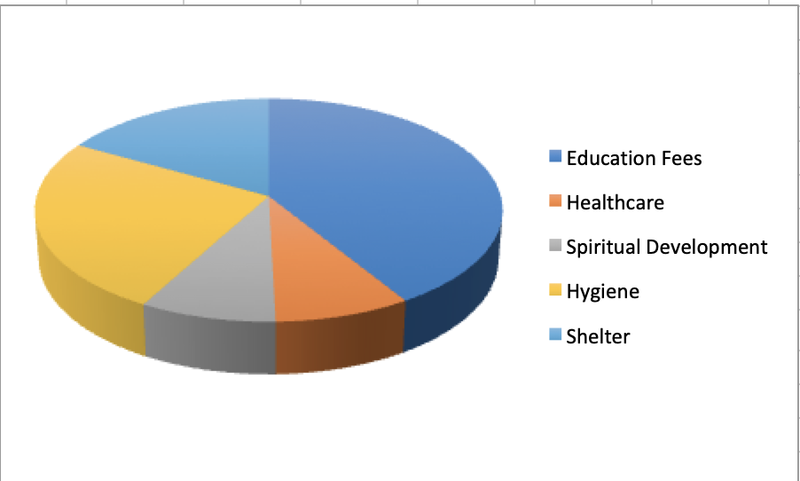 COMMUNITY: Your donation will go to the local partner organization that works directly with your sponsored child and other children in the same area — connecting you with your sponsored child’s community. 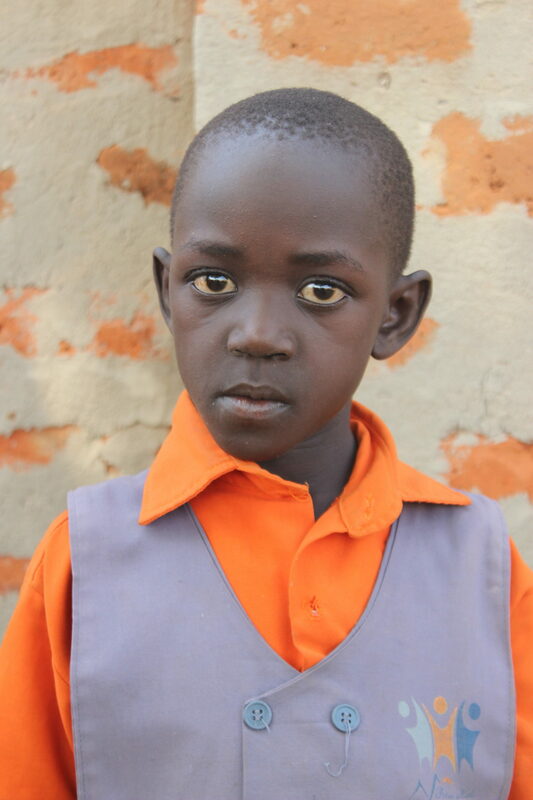 SUPPORT SYSTEM: You’ll see how we work with local partners, families, educators, community leaders and local governments to help protect children’s rights to education, nutrition, water, health care and other essential resources — connecting you with your sponsored child’s circle of support. 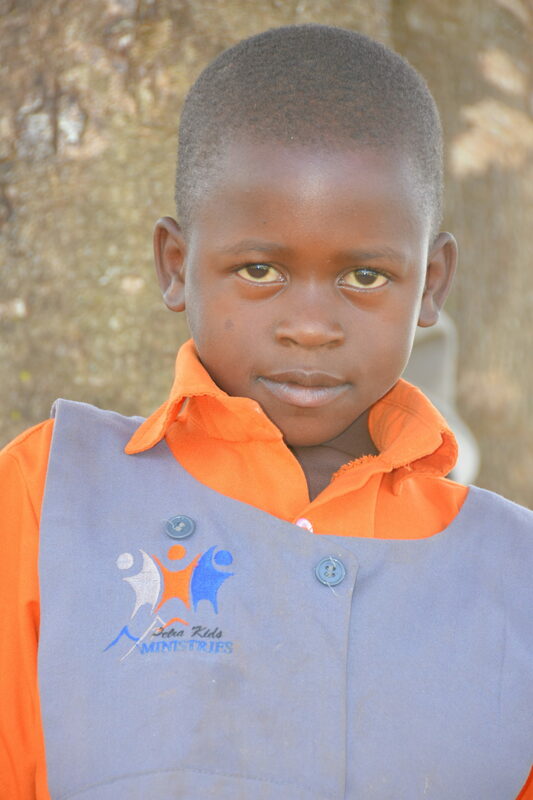 FIGHT POVERTY: You will become a source of hope for the child you sponsor, and for that child’s family and community, too. 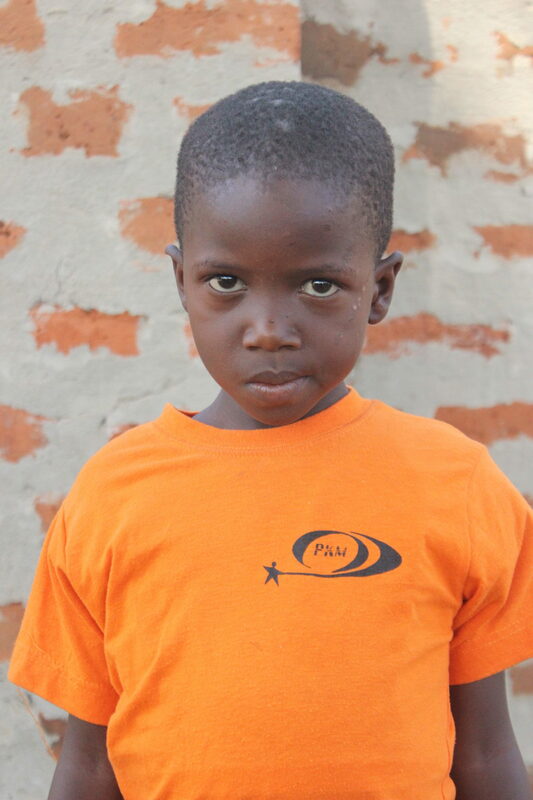 You will be helping your sponsored child to develop and access their true potential, so they can build better lives for themselves and their communities — connecting you with the fight against poverty. 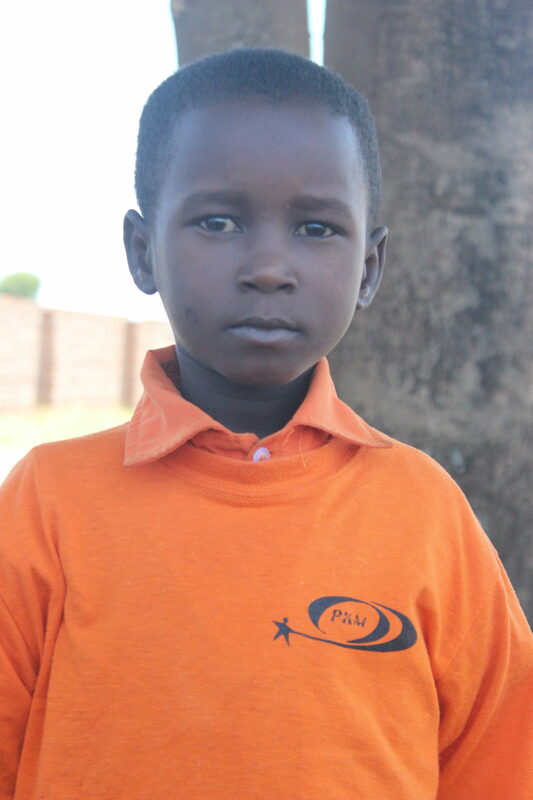 PKM brings additional funds from other sources, multiplying the value of your gift. 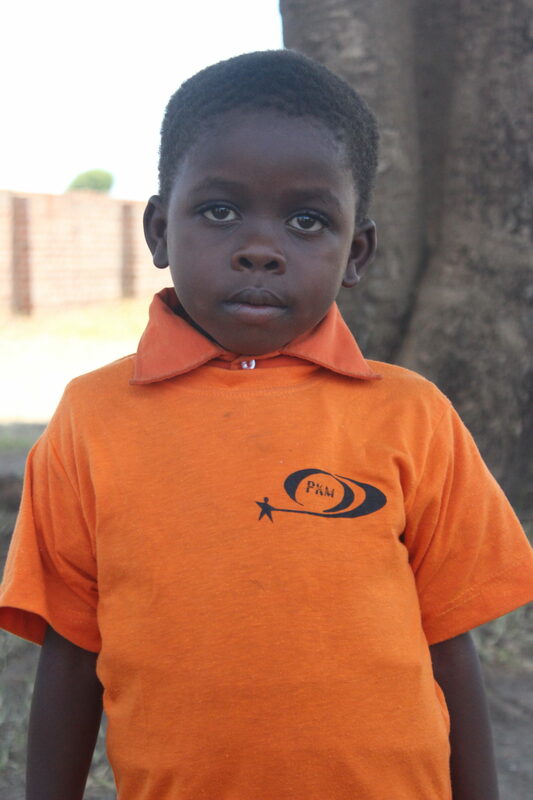 These resources, combined with the help of PKM staff, partners and the local community, ensure that the entire community can move forward without leaving any children behind.